I had so many wonderful comments but I kept thinking about one comment every time I walked past the crib spring. And hellooooo... they look sooo much better now! 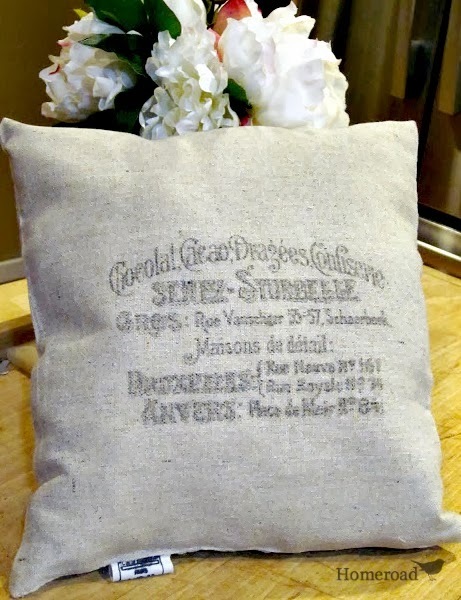 All distressed, antiqued and beautiful! Of course I had to go back and antique every clothespin in the house! 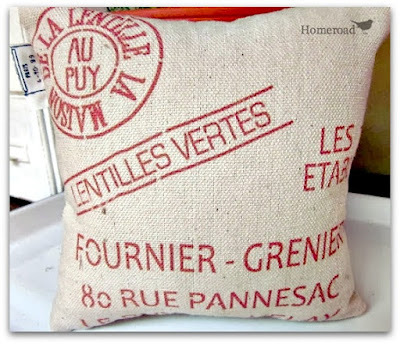 Do you have a recipe for your "vintage" clothes pin potion? 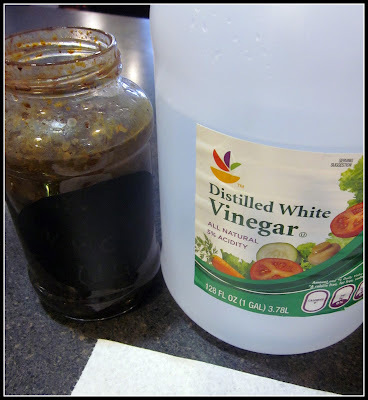 I know it says steel wool and vinegar, so I can't go wrong can I if I just put that in a jar? looks great. I have an exact set of crib springs( my daughters) in my studio doing the same thing.. This is a beautiful project - very inspiring. I'm following via Linky Party Blog Hop. Love your project! I host a weekly creative party called Inspire Me Monday - I'd love for you to join us each week & share your favorite projects! I am now following you on Linky Followers and hope you'll join my creative community! So pretty! I love faux aging things. Visiting & following from the linky hop! That was such a good idea and so well executed. I just found you on the Party hop and so glad I did. You have AWESOME ideas. I love the antiqued clothes pins with your crib/spring display piece. Your redone hutch is amazing. I love your tin back splash...oh too many things to look at! I'm your newest GFC and linky follower! I'd love for you to come visit and possibly follow back! Have an amazing end of the week! Great idea! 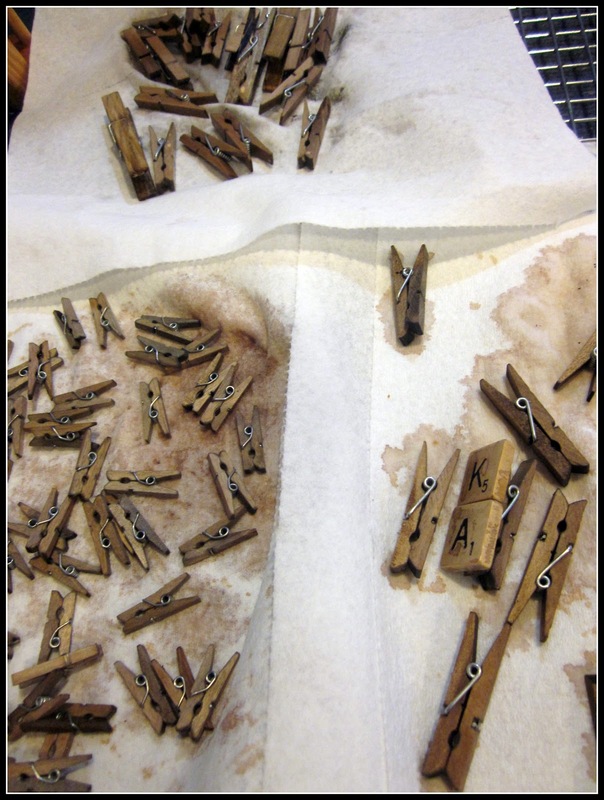 I had some new clothespins that I dumped into coffee to see if they would darken up a bit. They looked great at first but dried to pretty much the original color. I'm going to try the steel wool and vinegar. Thanks!! This is awesome! Great idea! Now following you too...love, love your blog. Wowwww I love your crib spring memo board and antiquing for the clothes pins!! Such a wonderful idea! What a great little tweak! I love them and your memo board! Good for you and thanks for sharing! I found you through Funky Junk. Your clothespins turned out great! I'm still in love with your crib spring memo board. 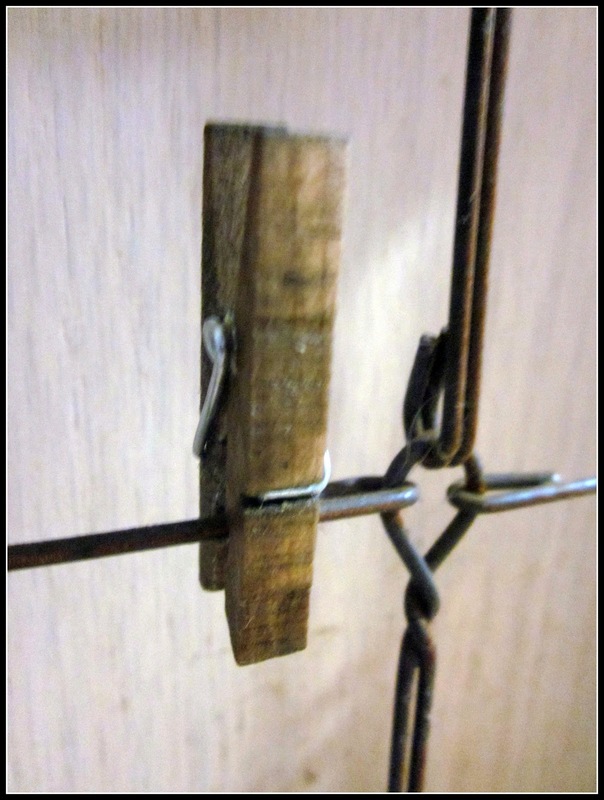 I want to make one too (as soon as I drag my old baby crib out of my mom's attic) and now I know how to antique my clothespins :) Thanks for sharing! Love the way your clothespins turned out. I still Love your crib spring memo board. 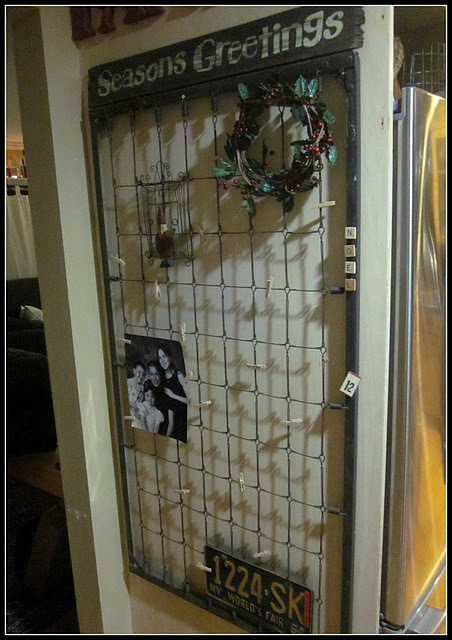 Great idea- thanks for sharing! I'll have to try this. Also- love the crib spring!! Hi! 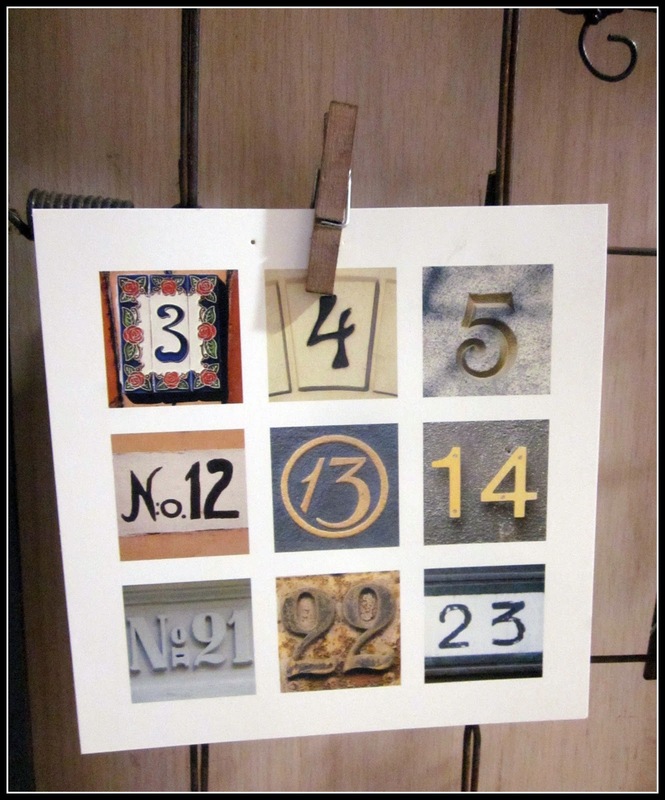 I found you thru pinterest, where the antiqued clothespins were pinned~love this idea and am going to try it. Now following you via LF & GF.